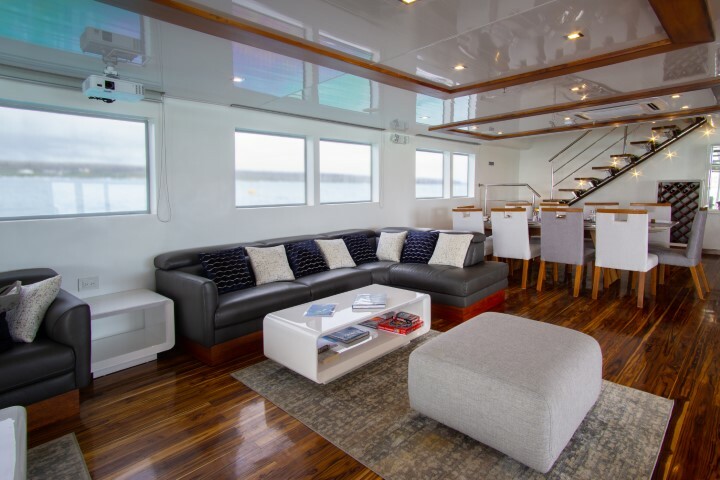 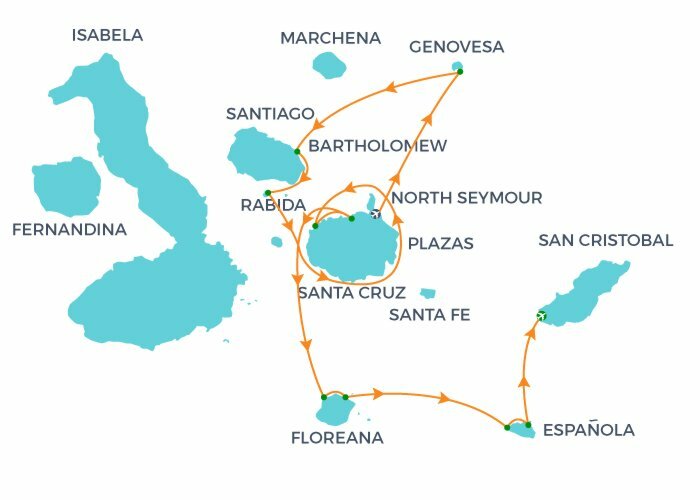 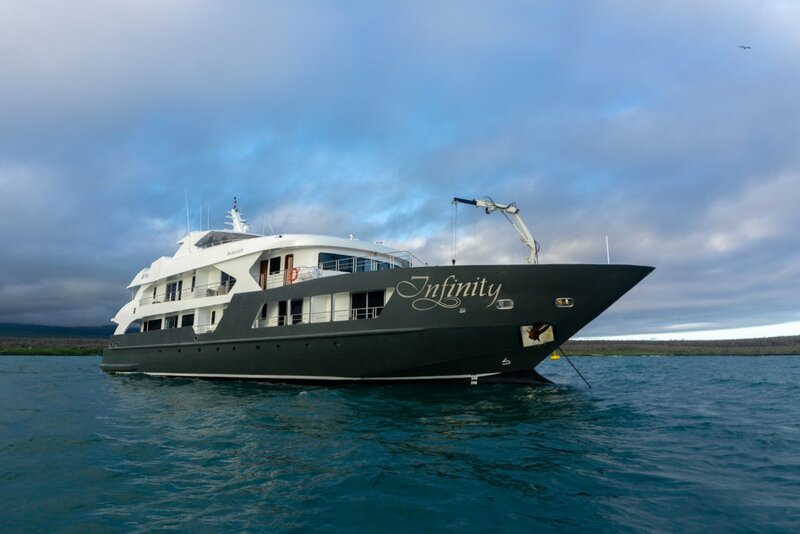 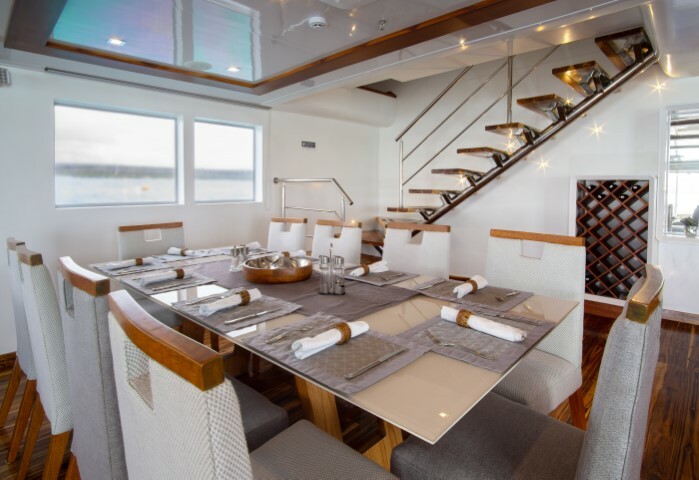 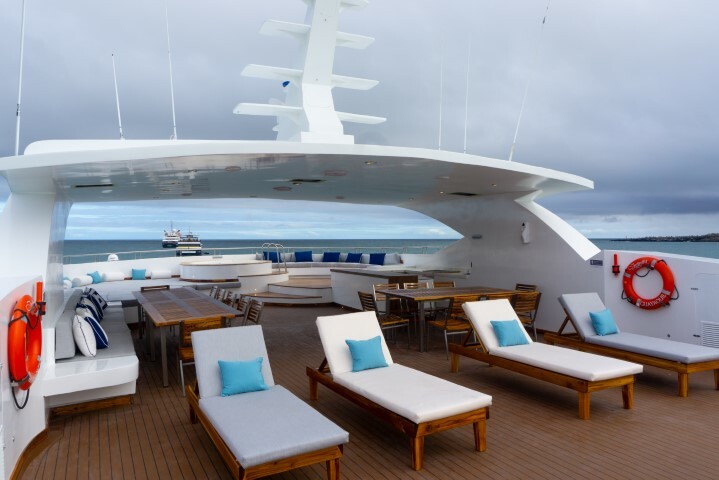 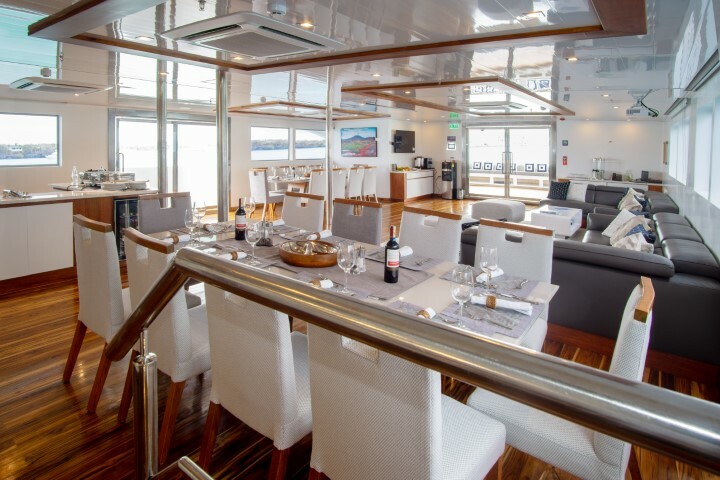 Infinity excels all possible expectations a Galapagos cruise may offer to its passengers, a dream come true in this luxury motor yacht. 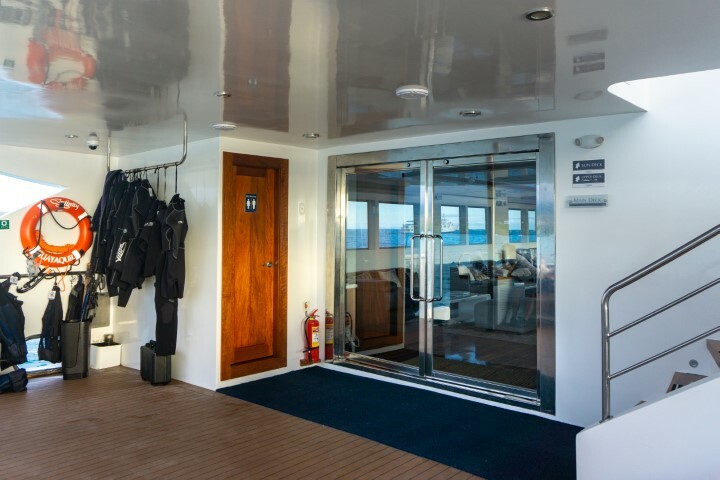 With the highest service ratio available, 14 crew members that include two national park guides, for a total of 20 guests. With a high variety of itineraries, Infinity allows for groups of 10 persons on each excursion, which include panga rides, kayaking, snorkeling and island tours. 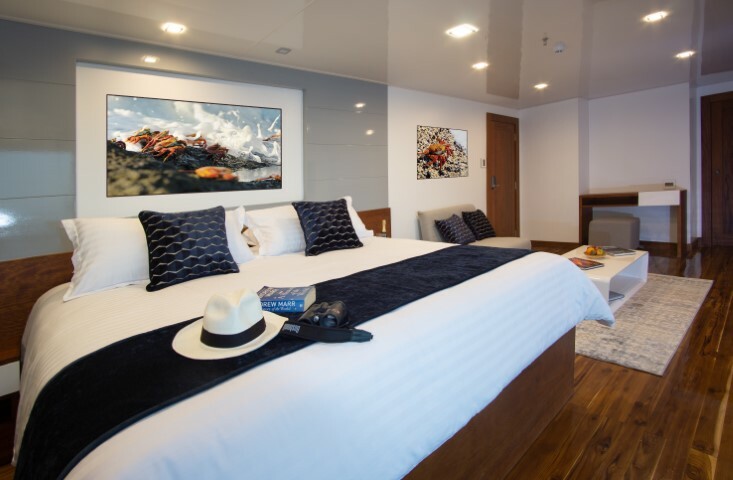 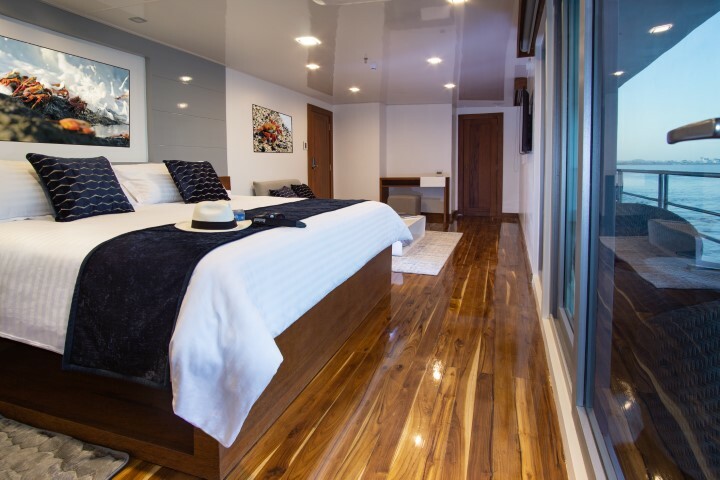 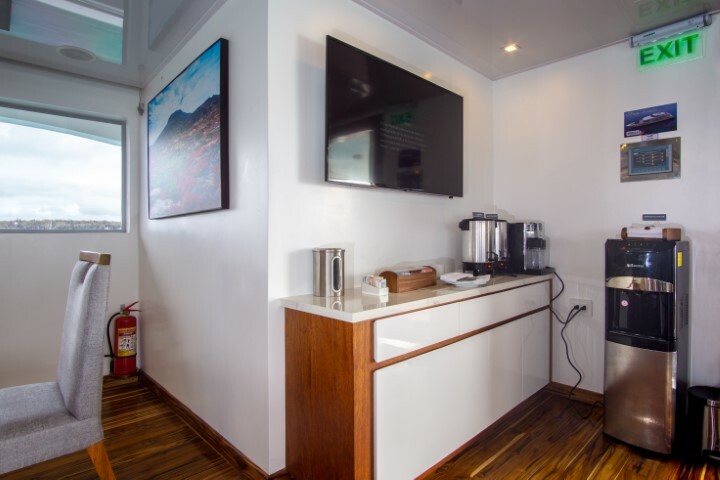 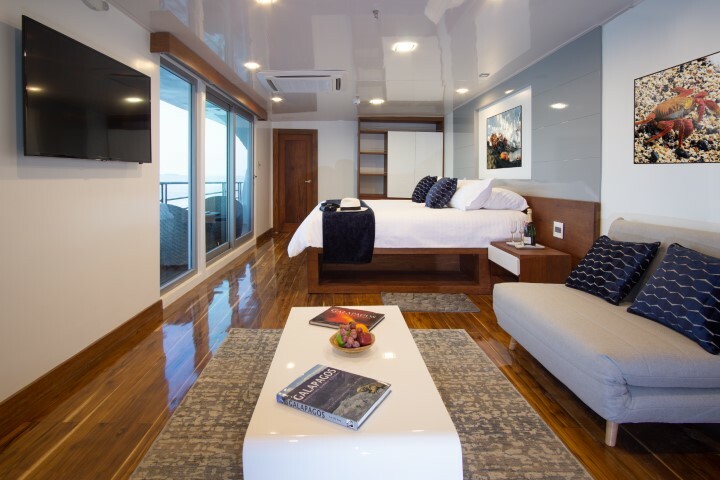 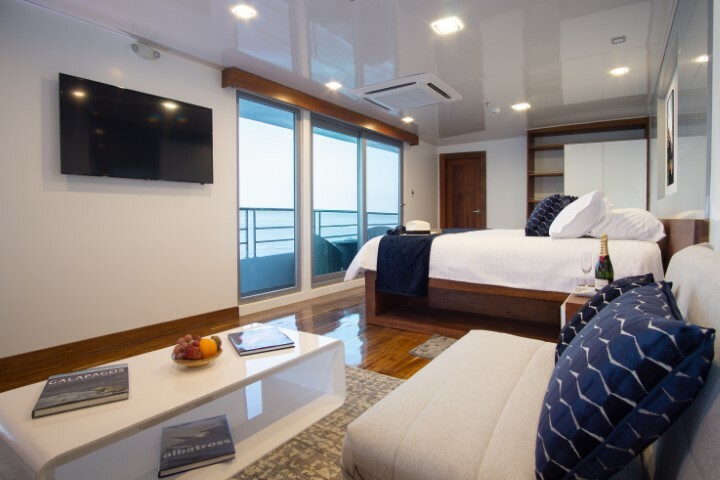 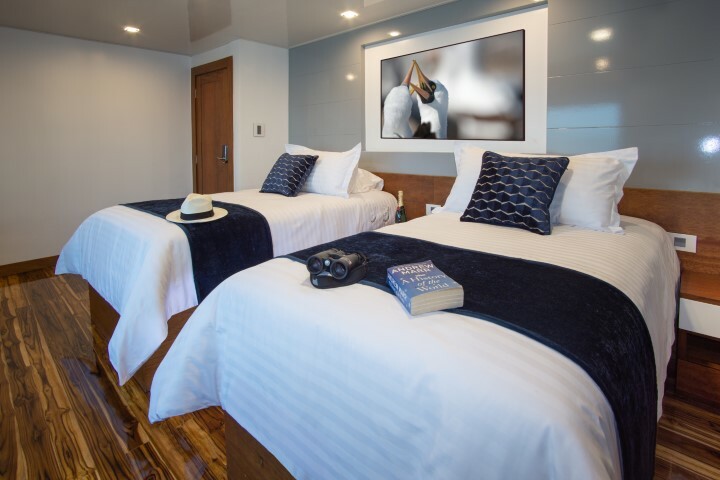 Accommodations will never be the same after you experience Infinity’s state of the art interior designs with surprisingly ample cabins, each with its own private bathroom and balcony, and two exclusive suites with their own living space and panoramic view. 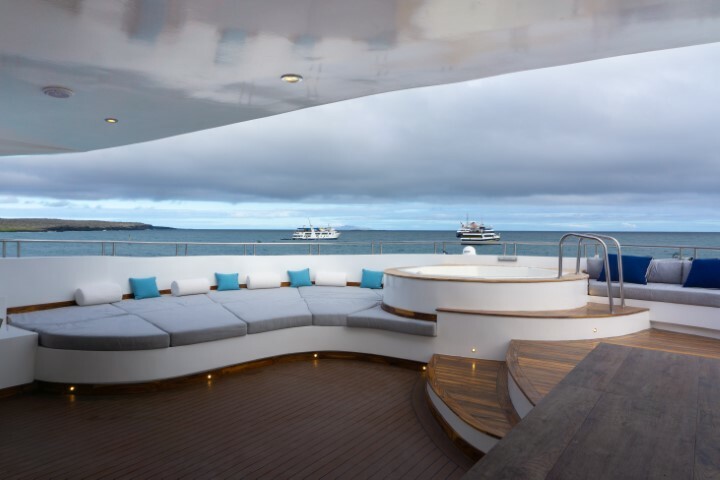 Infinity will surprise its guest with the most lavish meals and selection of wines, inside and al fresco dining, al fresco bar, barbecue and a stunning solarium where you can enjoy cocktails at any time. 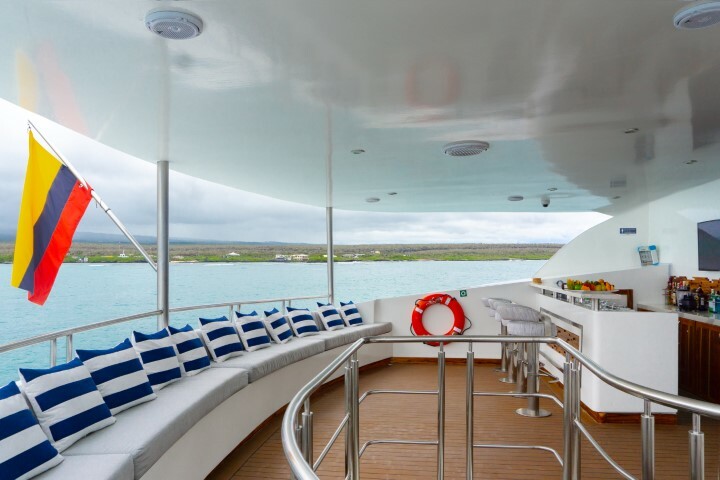 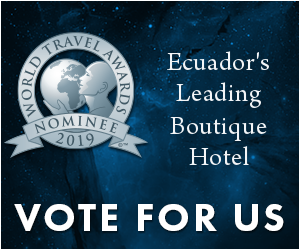 A truly remarkable and luxurious experience of the Galapagos you won’t forget.